A few weeks ago I took a picture of what I thought were our bulbs coming up. I was wrong. 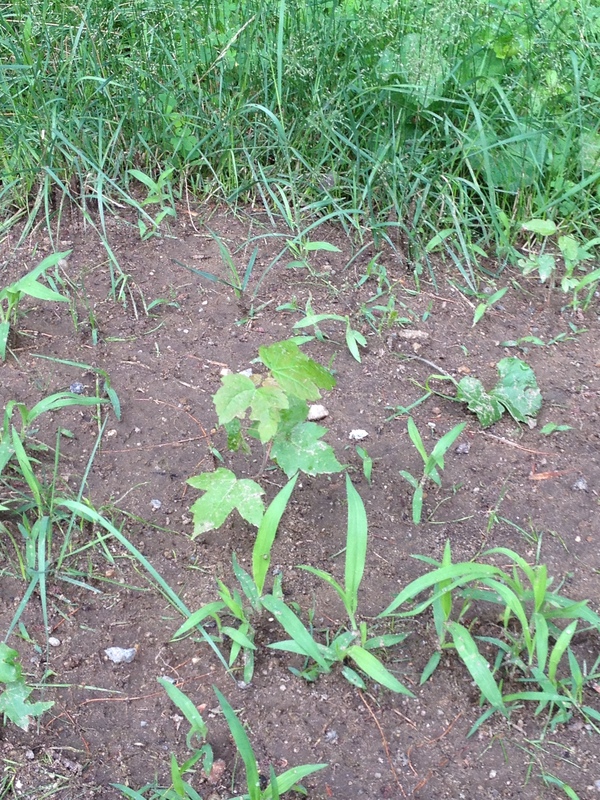 😦 They were little maple trees. 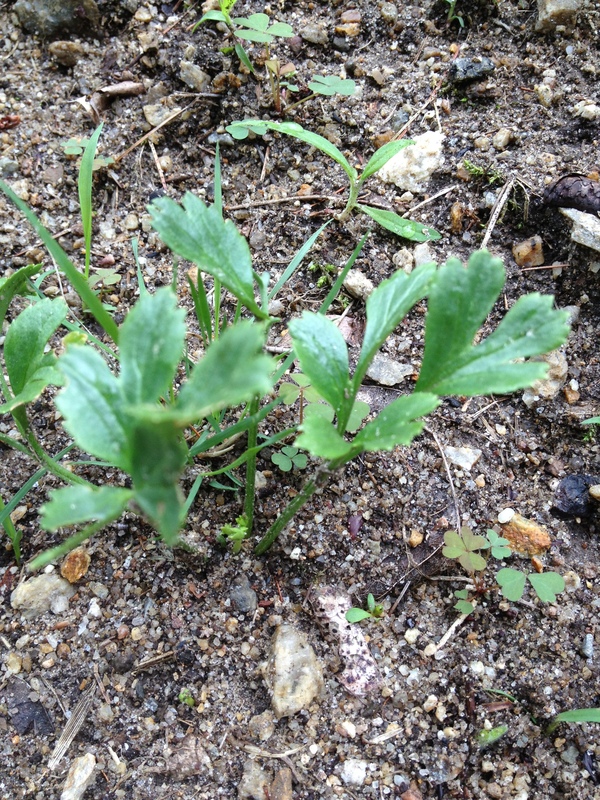 On the bright side we do (finally) have greens from our bulbs coming up. 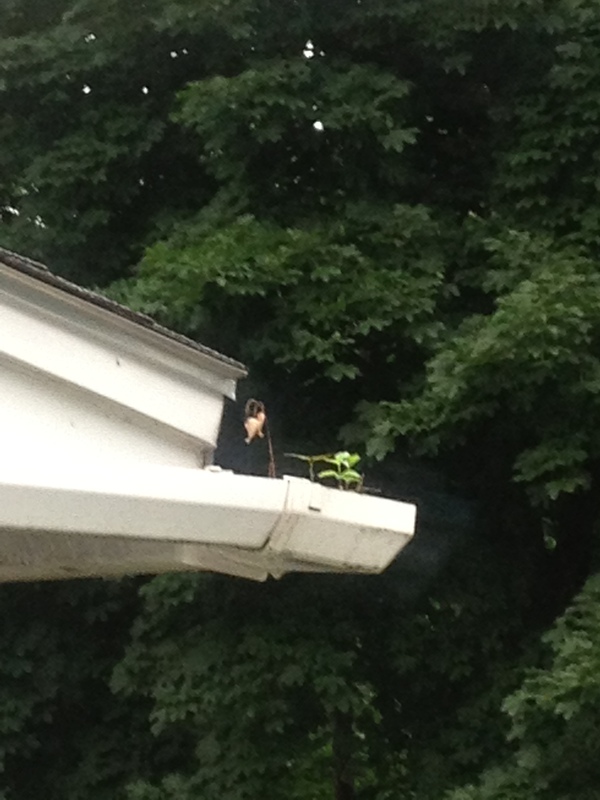 A week or so later I noticed we had a little maple tree growing just as happy as can be in our gutter. And then I realized we had a whole forest growing up there! 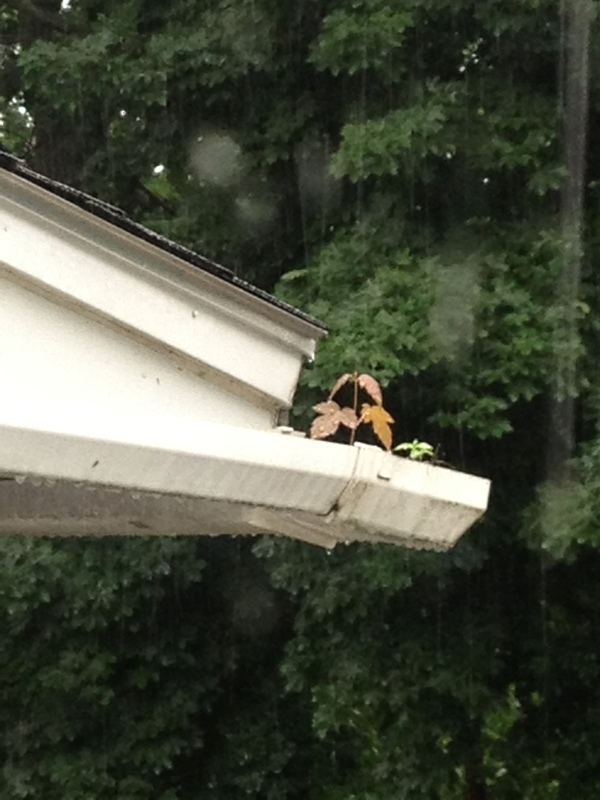 But yesterday I looked out to see our happy little maple tree (in the gutter) wasn’t doing so well. While the other trees (the few that didn’t get plucked up) are still growing strong. 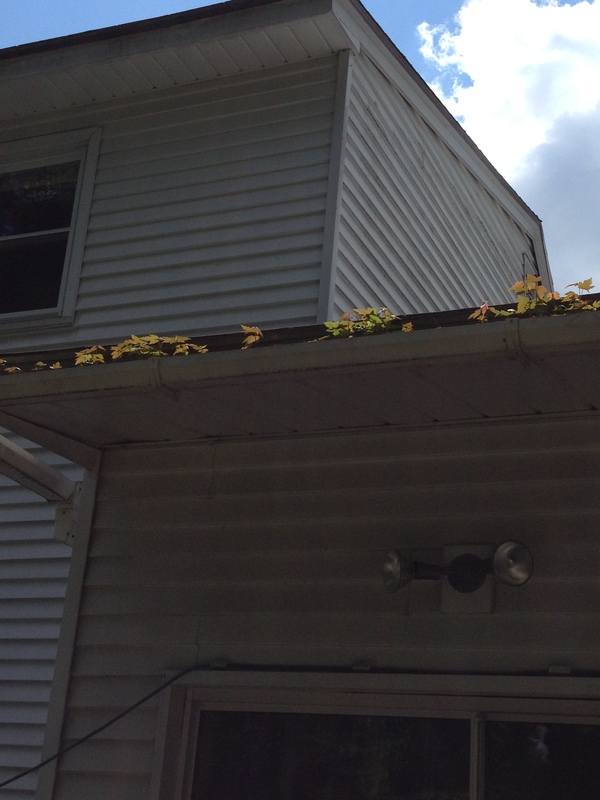 Those little maple trees in the gutter aren’t making it because they don’t have roots (see verse 6). So it is with new Christians if we don’t take the time to disciple them. To get them rooted and grounded in the faith. For all of you VBS volunteers, AWANA volunteers, Neighborhood Bible Time volunteers, or whatever program you want to call it – -> follow-up with those children. If they made a decision to follow Christ, don’t lose them. Follow-up with them – teach them – train them – help them grow roots… deep, deep roots so they will be firmly planted in the Word of God. Give them a chance to grow, bear fruit, and go out and make other disciples. 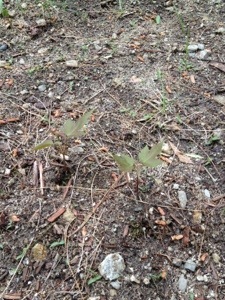 Don’t forget the lesson of the Sower or in my case: The Little Maple Trees. This entry was posted in Christianity and tagged Christianity, nature, outdoors, Photography, plants, religion, spirituality. Bookmark the permalink.